ClassDojo is our school-wide behavior tracking system, and the mobile app for parents is available for both Apple and Android devices. From this app, parents will be able to see the positive and negative points given to their children as they happen. In addition, it features a messaging platform that will allow parents, teachers, and administrators to communicate anytime they wish. Teacher may also post classroom pictures, videos, and announcements directly to the app to keep our parents informed about what is going on. 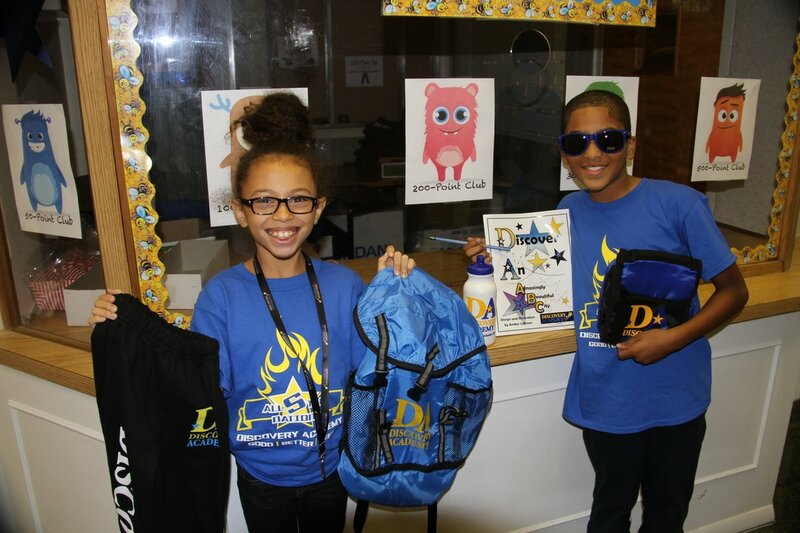 The Dojo points earned by our students are used to earn prizes from our school store and the monthly percentages are used to earn parties and other rewards. We highly encourage all parents to get involved with ClassDojo to enhance the important communication that takes place between school and home! If you are not already signed up, please contact your child's teacher for instructions on how to do so.